They love us on the job site. We can document construction through all its phases from the air, ground and dedicated timelapse boxes we install, powered by the sun, and streaming live to your private account for monitoring. Nothing like watching an entire year of sweat, blood and tears rise up from the ground in 30 seconds. 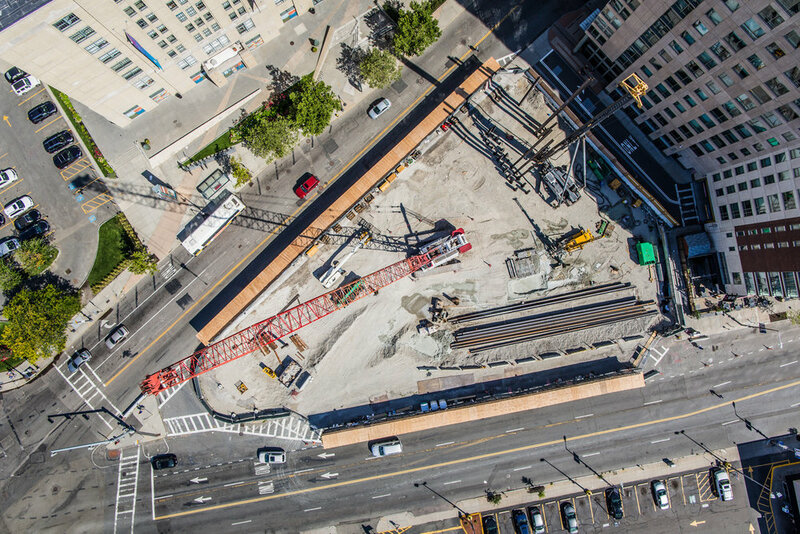 We offer interior, exterior and aerial photography and video coverage for projects of all sizes and construction timelines in Boston, New England and anywhere you want to fly us. 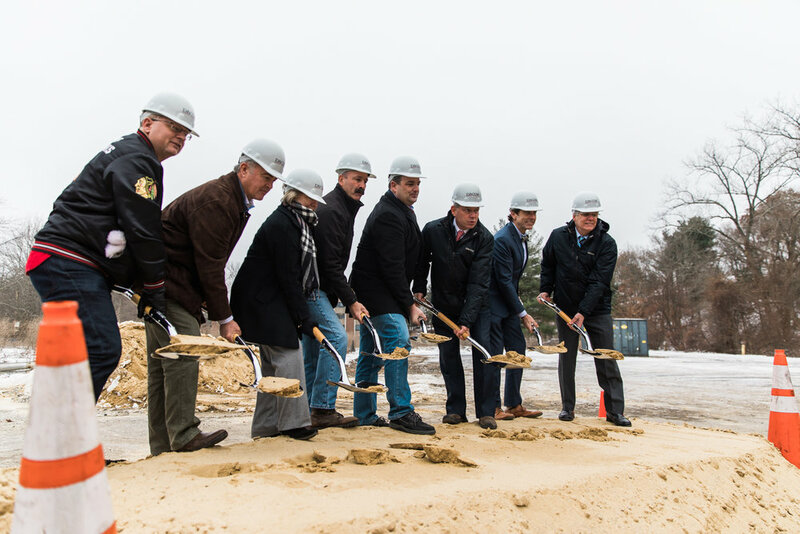 This reel shows some of our favorite moments capturing construction projects from the groundbreaking to the ribbon cutting. The best part of documenting these building projects is seeing the the process from the beginning to the end. This multi-year project was quite the undertaking. When we first stepped foot on site, it was nothing but woods! Fast forward two years, as the facility came online and paint was just drying, and we were there to document the entire process using drone aerials, dedicated timelapse box, interviews and more. This project incorporated monthly site visits to capture the progress via drone as well as a fixed timelapsebox. Along with some key moments caught with our ground cameras, we were able to tell the story from beginning to end. We even got to fly the drone inside the facility when it was ready for the Zamboni! This project began in a rapidly redeveloping part of Worcester and was constructed over the course of one year. We made multiple site visits and filmed primarily with drone along with some ground footage taken during construction and after completion of the project. This multi-year project began from a tear down to the ground up. Located in Worcester, this behemoth of a site included the demolition of the previous building to construct a brand new state of the art distribution facility in Worcester, MA.